On April 16, 2017 the pro women’s peloton will tackle the Amstel Gold Race for the first time in 14 years. After months of rumors, Amstel race organizers confirmed on Monday the creation of the new women’s race, which will take place the same day as the men’s race and use the same start and finish lines. The women’s peloton will take off just after the men’s start and will race 115km across fifteen of Amstel’s famously steep climbs. 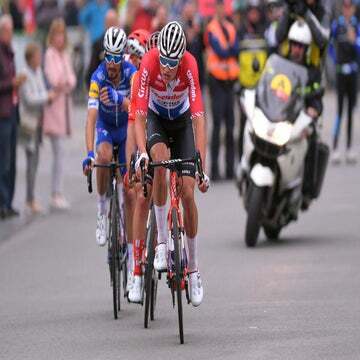 The finish will be identical to the men’s race, tackling the Bemmelberg with 7km to go then the Cauberg, which tops out about 1km from the finish line. Former race winner Leontien Zijlaard-van Moorsel will be the director of the new event. 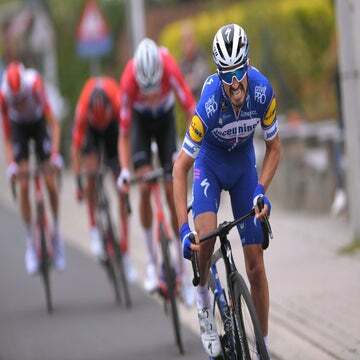 The addition of an Amstel Gold women’s race fills a gap between the Tour of Flanders and La Flèche Wallone Féminine, which are both UCI Women’s WorldTour events, further bolstering a string of weekends that has come to define women’s one-day racing.